When Is The Best Time Of The Year To Visit Las Vegas? 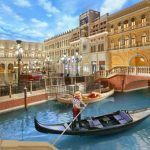 Some might say there is never a bad time to visit Las Vegas but the reality is that there are a number of key factors you must consider when making the trip to Sin City. The big question is just what time of the year is best to visit? You might be sitting at home wondering why people you know that have visited Las Vegas never really seem to go during the summer months. People always seem to save their summer holidays for the sands of Spain or Greece. Not the casino tables of Las Vegas. Well, there is a reason for that. It’s bloody boiling that’s why! During the months of June, July, August, and September you’re looking at temperatures reaching 106° F (that’s 41° C!). At their lowest, temperatures are still uncomfortably warm. In a city where you might want to look your best or feel your best to take full advantage, you do not want to be sweating like Winston McKenzie at a gay rights convention. 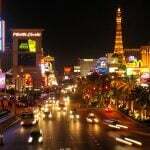 This entirely depends on what you want from your trip to Las Vegas, but if you are young, single, and love to drink your alcohol, then coming to Sin City for Spring Break will be the best and worst idea you’ve ever had in equal measure. 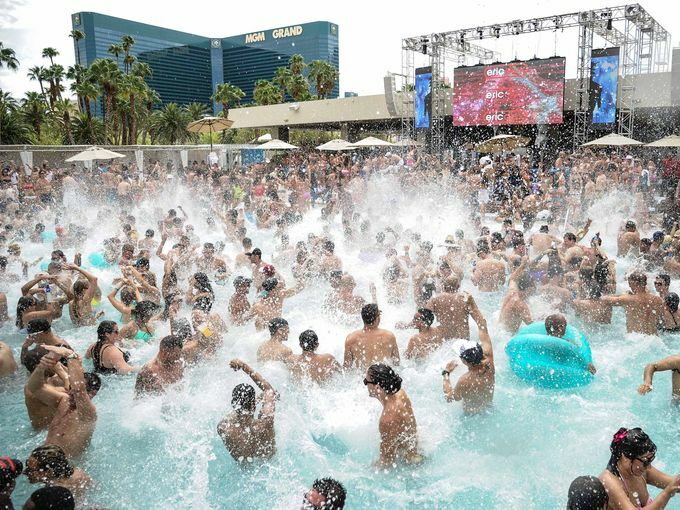 It will be amazing because you will have a selection of outstanding pool parties to sample at venues such as Rehab, Encore Beach Club, Bare, and Wet Republic. It will be the most disgusting idea you have ever had because you will experience such unparalleled levels of fun and excitement that you will suffer the most destructive hangover when all the joy partying comes to an end. 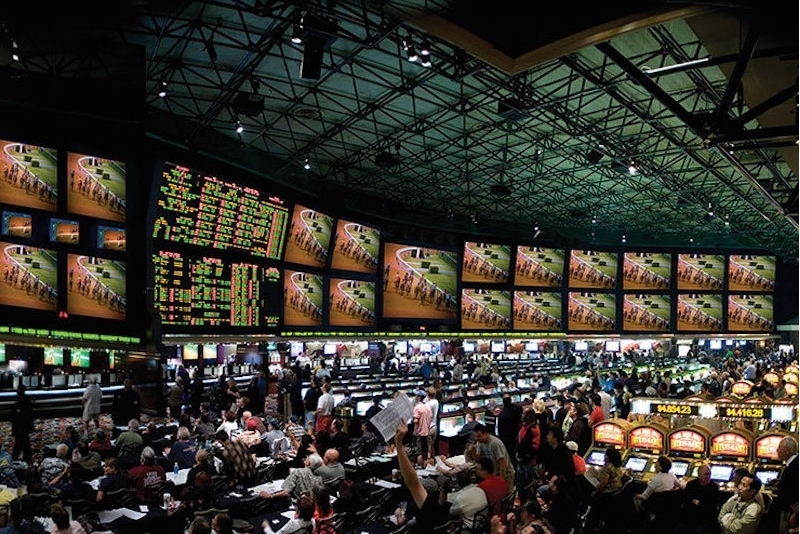 One of the busiest times of the year in Las Vegas is March Madness. This is when thousands of sports fans flock to the city to experience the NCAA Tournament action. To put the popularity of March Madness into content, the American Gaming Association estimated that $9.2 billion dollars was set to be wagered by Americans during the 2016 NCAA Tournament. In Las Vegas, it’s about three things and three things only. Basketball, beers, and betting. 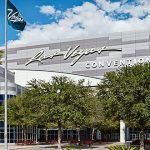 If you are a big fan of those three things then you will most definitely want to pack your bags and get over to Vegas for this chaotic period of the year. However, if you are not the biggest lover of those three things then this will be one time of the year that you will definitely want to avoid at this gambling destination. 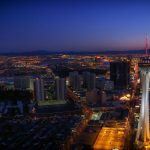 If your main consideration for a trip to Las Vegas is doing it on a budget then there is one time of the year that stands out as the best time to visit. The period between Thanksgiving and Christmas is when you can find the cheapest flights and accommodations as people are pre-occupied with family visits and saving for the festive holidays. However, it is worth noting that you might want to avoid traveling to Vegas during the 10 days that the rodeo is taking place because the natives can get a little beside themselves when that rolls into town and things can get manic for those few days. Las Vegas is one of those cities where you often hear people say “I’d love to go and watch a show in Vegas for New Year’s!” but the reality is far less convenient than the romance of the idea itself. 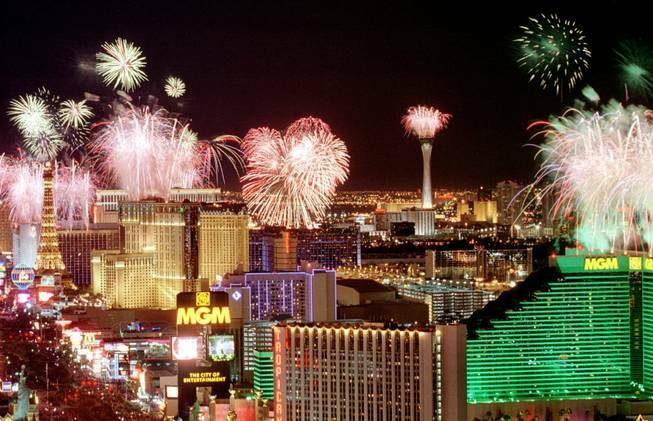 Obviously, it would be wonderful to ring in the New Year with Celine Dion or Elton John leading the countdown to midnight, but the fact is that traveling and staying in Las Vegas over New Year is exceedingly expensive. Yes, it is a unique way to welcome in the next calendar year, but it comes at a price and that price is arguably not worth it. This is one event that needs to be checked before you book your Las Vegas trip. 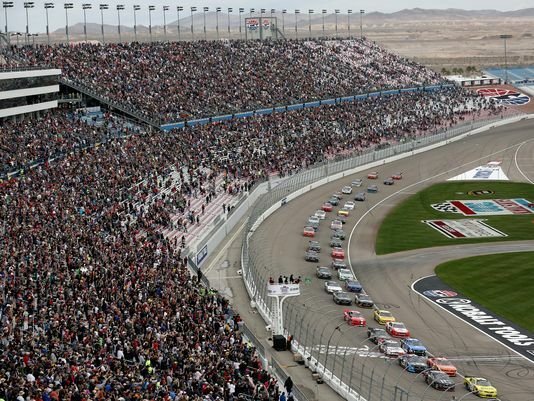 The dates can often not be confirmed until closer to the event, but when the NASCAR is in town, the motorsport fans go nuts for it and the Strip can sometimes turn into a petrol head’s paradise. That is all very well and good if you love your motor racing, but for those that don’t, it can prove to be a bit of a headache. Booking a trip to Las Vegas is clearly a very subjective issue. You will need to cater to your own personal needs, but to get the most out of the trip you will want to avoid going when it is too hot, too expensive, and too busy. The above factors are just some of the main potential issues to consider, yet it is all very much down to the individual. Work out what you want from the trip, check dates of big events so you are aware of any travel or price implications and just prepare as well as you can, because if you get the preparation right, a trip to Las Vegas could almost certainly be the trip of a lifetime. 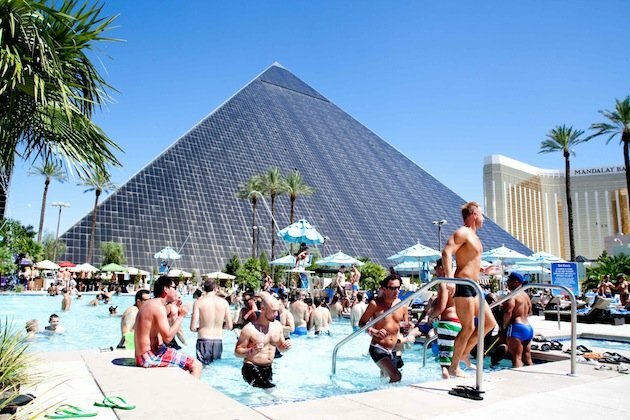 Next Ultimate Las Vegas Bar Crawl Guide: All You Need To Know!